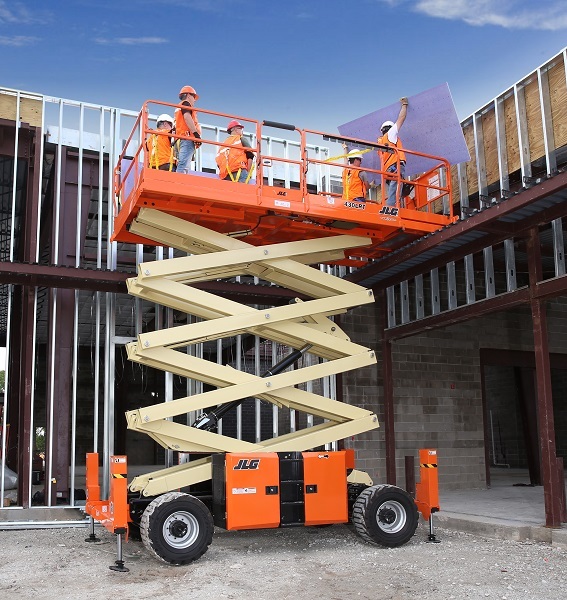 JLG Industries Inc., an Oshkosh Corporation company and a leading global manufacturer of aerial work platforms and telehandlers, has announced an expansion to its BIM (building information modelling) library, which now includes the company’s compact crawler booms, making the full JLG product line available for download on www.bimobject.com, an industry leading platform for BIM, with select models available directly through JLG.com. For rental companies, a major advantage of BIM is that, at a very early stage, the equipment required by their customers at a job site can be identified, with transportation planned for. This will allow the right product to be delivered at the right time to complete the work at hand. For more information about JLG, click this link. We’ve even made it JLG orange.